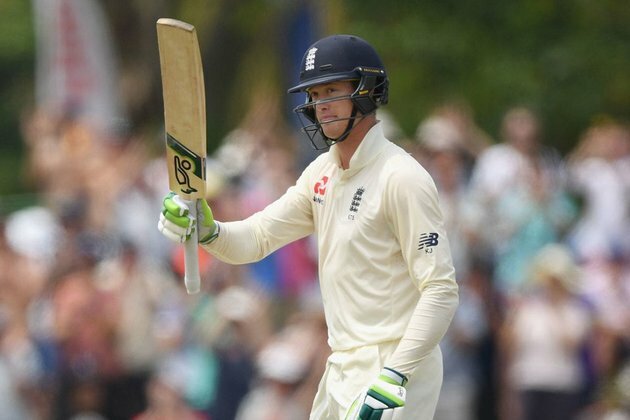 Sri Lanka struck three times on the second morning, removing Rory Burns, Moeen Ali and Joe Root, but England continued to swell their mammoth lead through a Keaton Jennings half-century, on a wearing pitch. At a venue in which the highest successful chase is 99, they are now 250 runs ahead, with seven wickets still in hand. In comparison to their top order's manic approach on the first day, England played a measured brand of cricket. In the 30 overs they faced in the morning, they scored only 73 - a scoring rate of only 2.43. Jennings set the tone, his 60 not out off 130 balls featuring only four boundaries - three of them via some variation of the cut shot. No batsman appeared completely comfortable, but Jennings was the least troubled of the lot. At lunch, he had Ben Stokes for company - Stokes having steadily grown in confidence through his 29-ball stay so far.